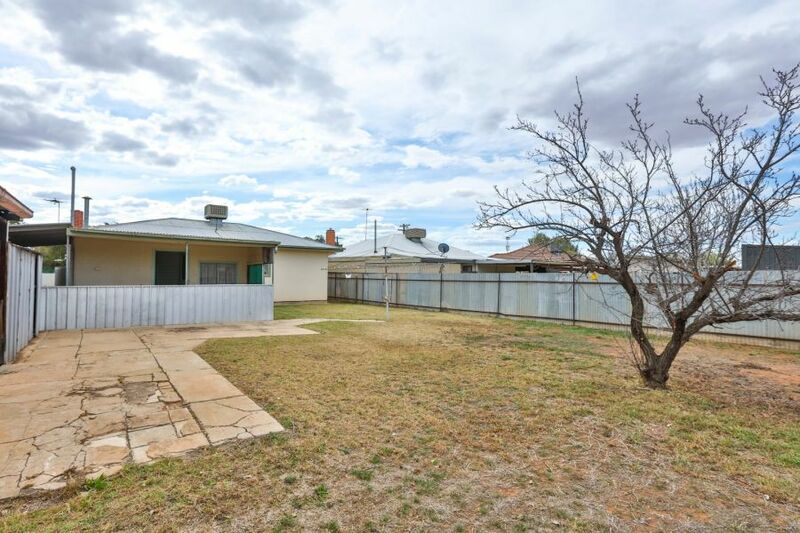 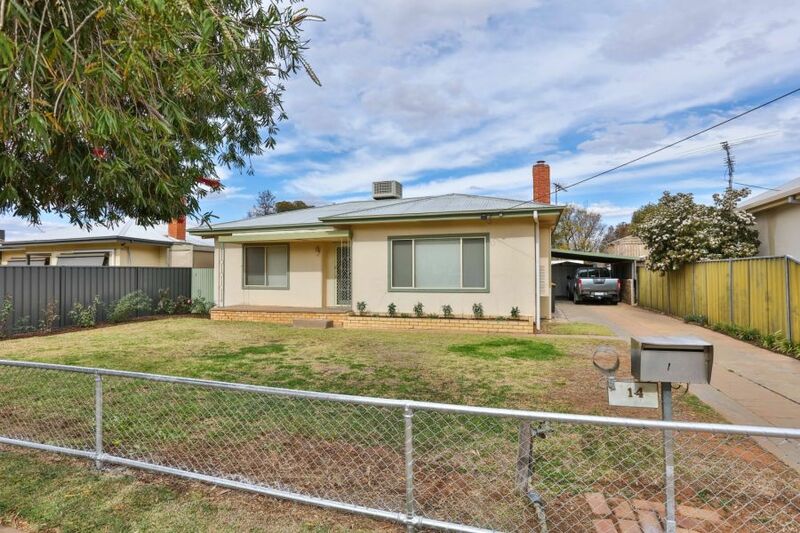 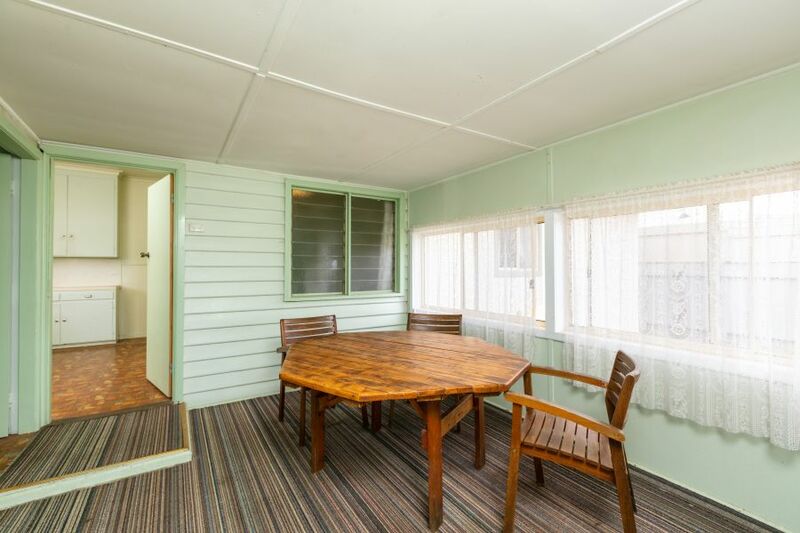 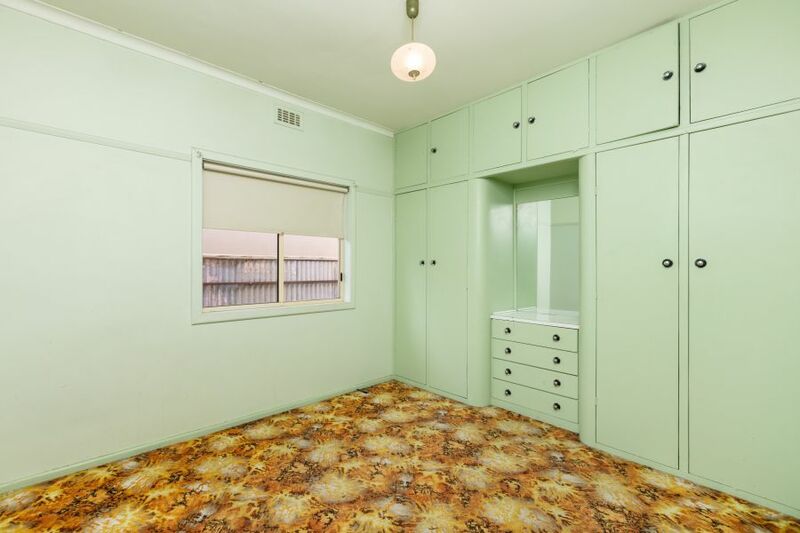 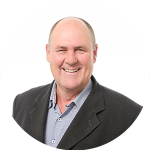 Presenting 14 Baylee Avenue, Situated on a large 689m2 block, this home has been well looked after over the years and will be a Rock Solid Investment for years to come! 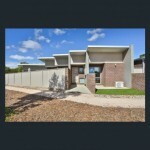 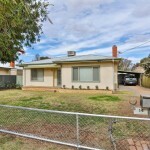 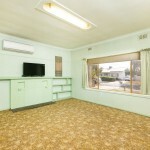 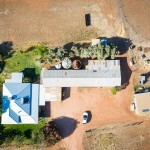 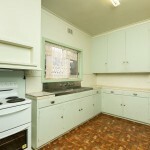 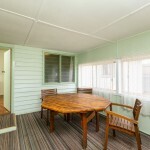 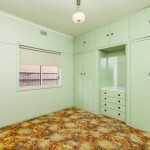 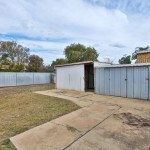 With a rental appraisal of $300 per week this property is more than ideal for any savvy investor to snap up! 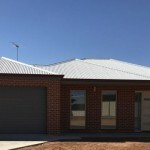 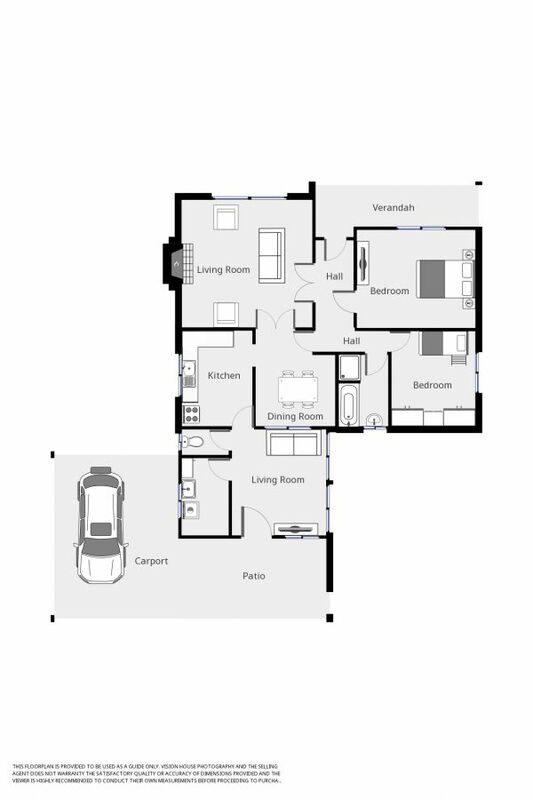 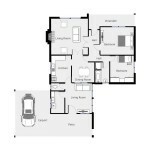 Consisting of 2 bedrooms, with the layout allowing you to make a 3rd bedroom by a simple wall being installed if need be. 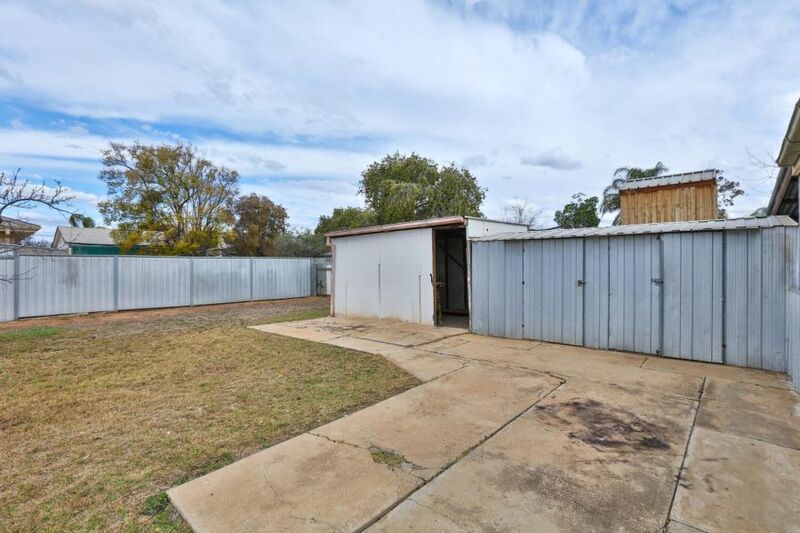 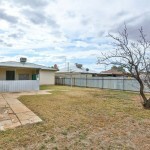 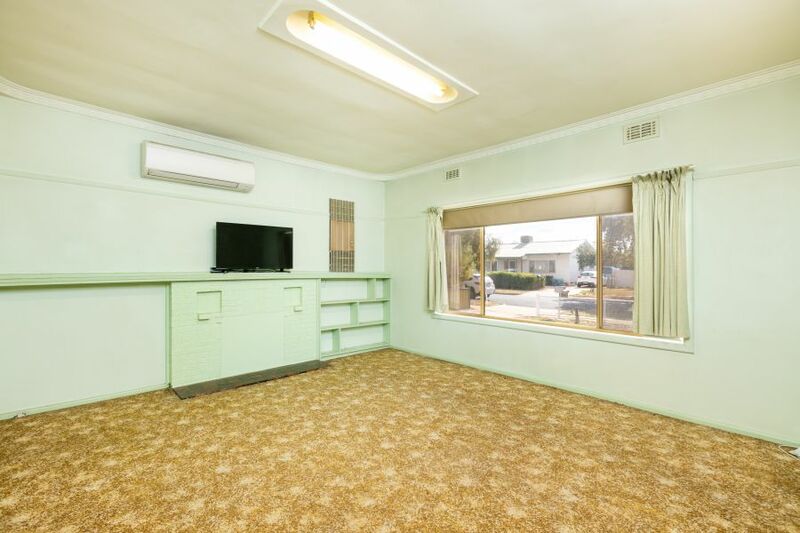 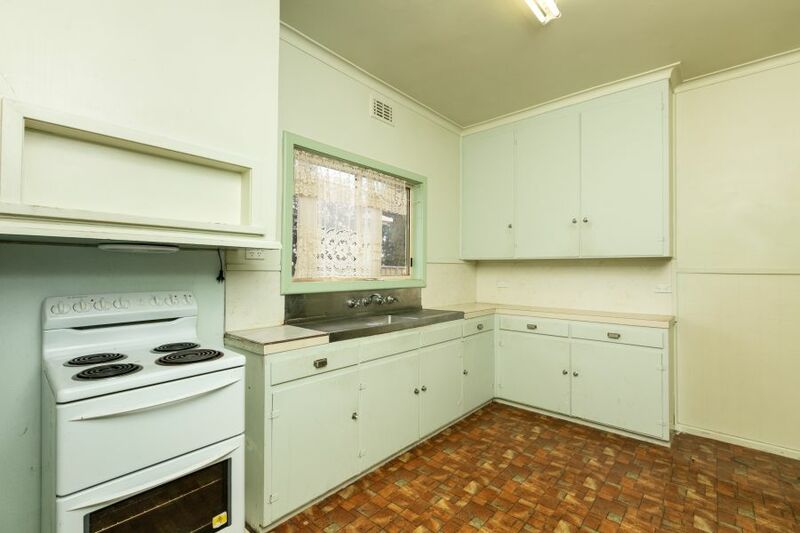 This property is ready to be leased out straight away or if you were to add a lick of paint and some new flooring to stretch the rental return even more!